Italy school sports tours – time for a Italian Sportsfest! This high octane, high value and high spirited Italian SportsFest on the Adriatic coast is definitely an offer you can’t refuse. Italy school sports tours are popular choices for groups wishing to enjoy a multi sports tours in a fantastic purpose built sports destination. 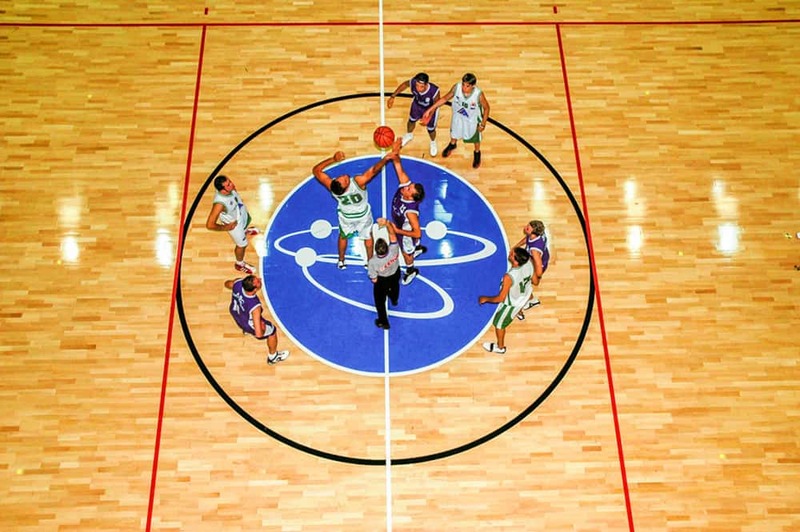 SportsFest has been our most consistently popular tournament event for the last 10 years. So why is that? Well one of the main reasons is that it is great value for money. The action packed itinerary includes professional coaching sessions, and matches. You also get the chance to visit this spectacular region of Italy and enjoy a fun filled programme of evening entertainment. School groups return year after year and that is because they have had a great time, the students enjoy the non-stop fun and party leaders like the fact that things are well organised and managed by our Activ4 staff who are always on hand. 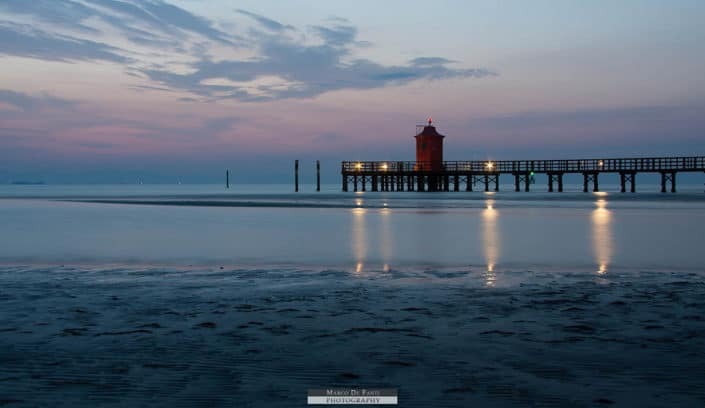 Lignano Sabbiadoro is a spectacular peninsula on the Adriatic Sea, just up the coast line from Venice. 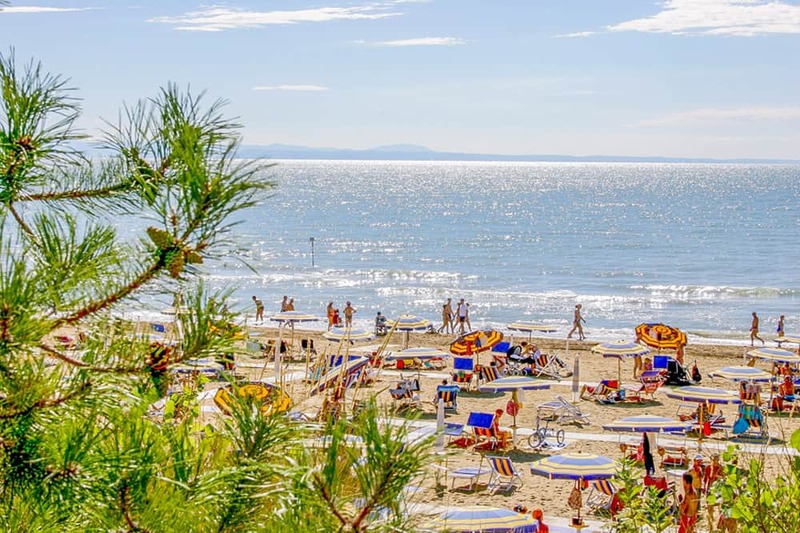 As one of the main northern Italian summer resorts it boasts 8km of golden sands on its blue flag beaches on the Lignano Riviera. SportsFest is held at the purpose built sports tours destination Bella Italia Village which gives you all the sports facilities that you require as well as only being a short walk along the promenade to the fashionable pedestrianised centre of Sabbiadoro. The local excursions are another key part of the programme. Udine is always popular as you the gastronomic capital of Friuli, Udine. 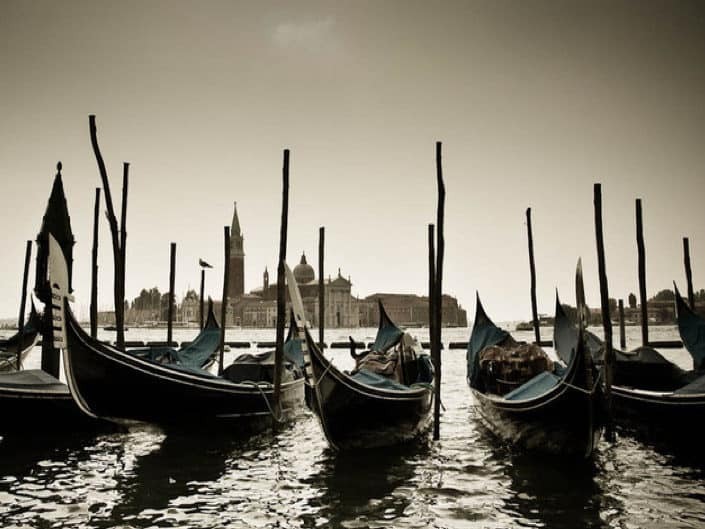 Its medieval centre is set against a backdrop of Venetian arches, Grecian statues and Roman columns and there are numerous little cafes to sit out and grab a coffee whilst watching the world go by. 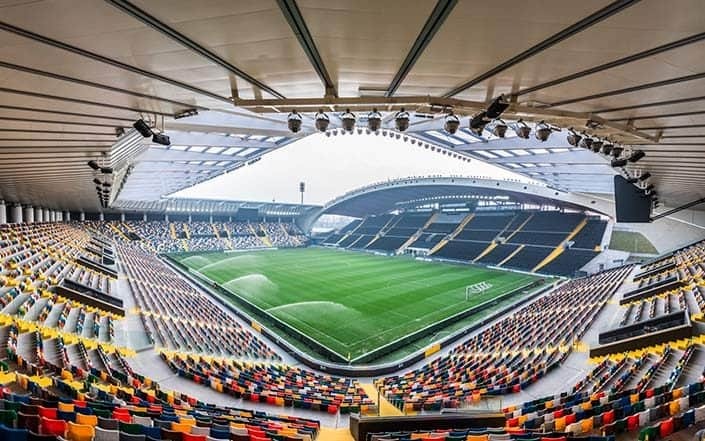 For sports tours the highlight of the day is a tour of the Stadio Friuli, known now as the Dacia Arena, which is the home of Serie A team Udinese. Only opened in 2016, this is one of the few stadiums in Italy which is actually owned by the club and your group can enjoy a behind the scenes tour. Italy school sports tours - Sportsfest Italy! The Bella Italia Village is a self contained sports resort which we believe is the best of its kind for school sports tours. 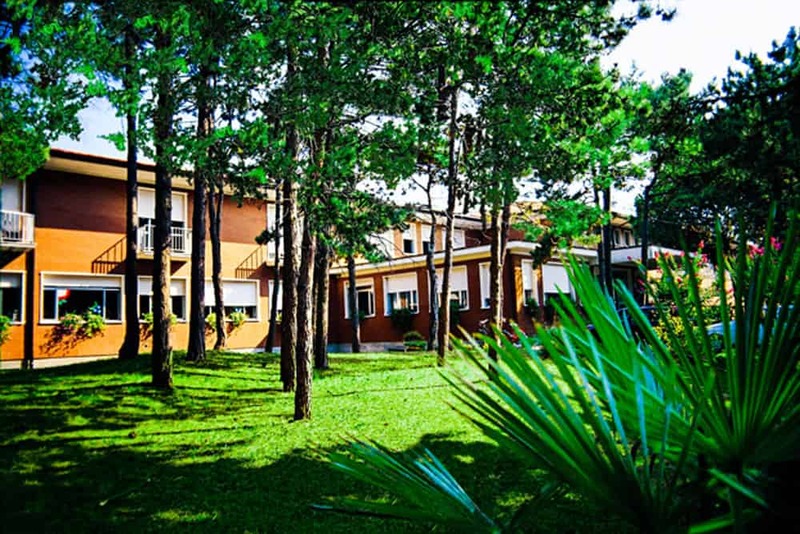 Offered exclusively by Activ4 School Tours this purpose built destination is set in 60 hectares of pine forest and has over a kilometre of its very own beach. The international standard facilities include three football centres, four basketball courts, a spectacular indoor stadium for netball and an Olympic swimming pool and not only that it has its very own water park onsite. All accommodation is actually on set amongst the 60 hectares of pine forest and only a short walk from its own private beach. All the facilities are within walking distance which means that even when you aren’t playing or training you can enjoy the site and it’s very own water park. 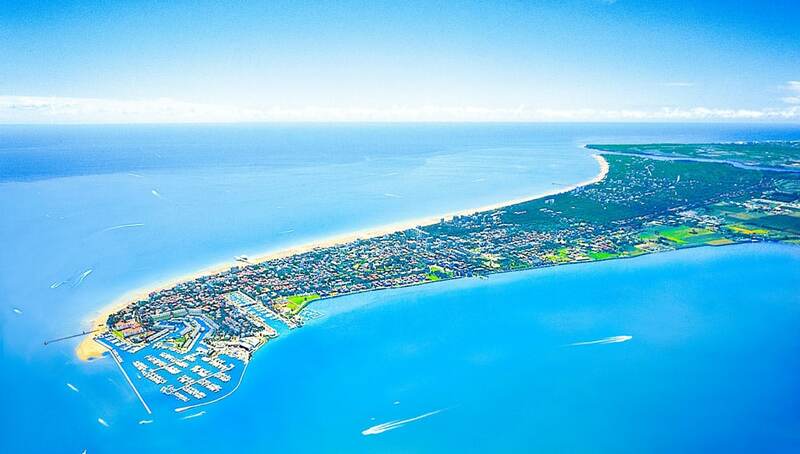 Watch the video to find out more about the Bella Italia EFA Village Lignano. Yes, we have Sportsfest offers for 2020! Places going fast – so get booking! 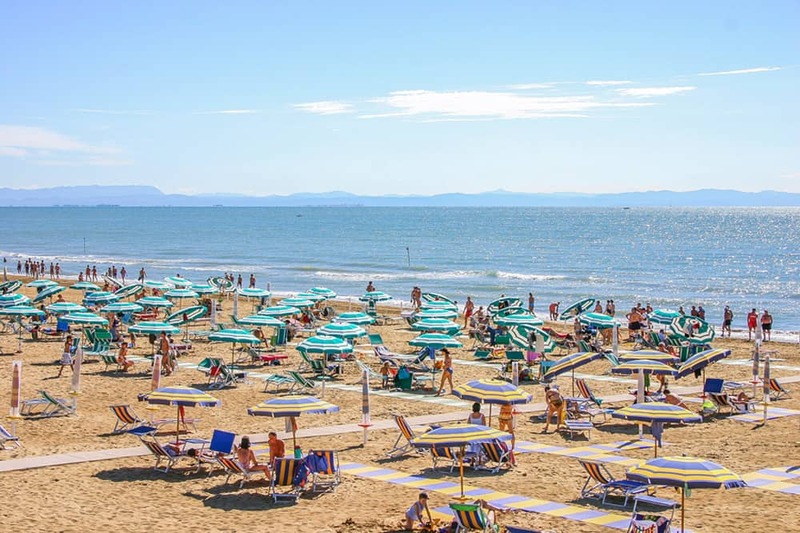 Depart from school and head to Dover where you will cross the channel to Calais travelling overnight to the resort of Lignano Sabbiadoro. Make sure you take your favourite DVD’s with you to enjoy throughout the journey! On arrival at the Bella Italia Village, your Activ4 rep will assist you with check in to ensure that there are no problems. 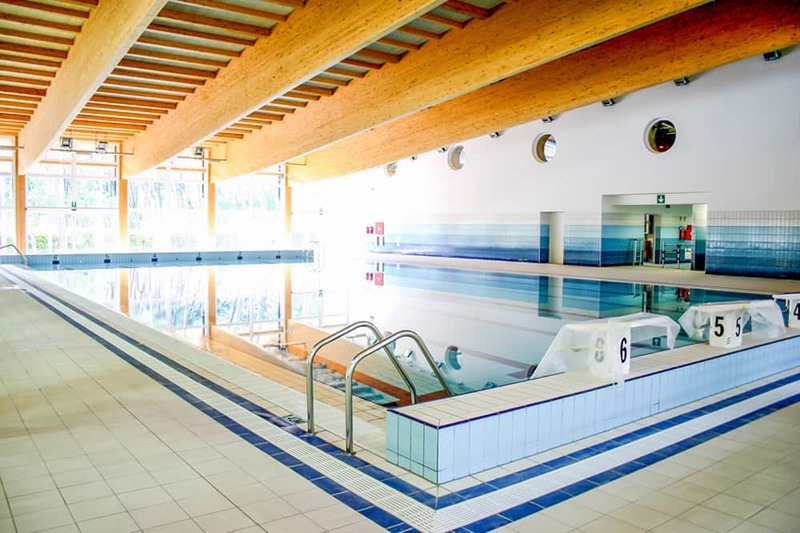 This purpose built sports resort is a perfect location for school groups. Set in 60 hectares of pine forest it also has over a kilometer of its own beach. As with all areas of Activ4 programmes, evening entertainments will be carefully planned for your group. Your group will start each day with a buffet breakfast before heading out for the day’s activities. Training sessions will commence in the morning, there are three football centres, four basketball courts, a spectacular indoor stadium for netball and an Olympic swimming pool. The first fixtures get underway early evening and where possible it’s always a bonus for teams to watch each other play. In between sessions groups can enjoy relaxing at the onsite water park or take a relaxing swim. Alternatively you could take a walk into town. Today gives your group the chance to visit the gastronomic capital of Friuli, Udine. Its medieval centre is set against a backdrop of Venetian arches, Grecian statues and Roman columns and there are numerous little cafes to sit out and grab a coffee whilst watching the world go by. For sports tours the highlight of the day is a tour of the Stadio Friuli, known now as the Dacia Arena, which is the home of Serie A team Udinese. Only opened in 2016, this is one of the few stadiums in Italy which is actually owned by the club and your group can enjoy a behind the scenes tour. Back from a busy day of culture and sporting excellence it might be just be just the opportunity to change pace and hit the beach. Those not wanting to relax on the sun beds might find themselves drawn to one of the 15 beach volleyball courts. Back to sport this morning with your final training session where the students can prepare for today’s games. Prior to departure your tour manager will discuss the format and the standard of opposition required in order to get the most out of your tour. The students will have acclimatised to their surroundings and will be keen to put in a good performance later on in the day for the final fixtures. As it’s the final night what better way to round off your tour than with a pizza night (extra cost). Unfortunately all good things come to an end and today you return to the UK. After breakfast it’s time to check and board the coach for your journey to Calais.